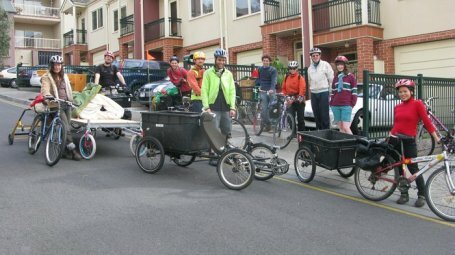 and Transition Darebin proved it when a group of local people “moved Russell’s entire personal effects from East Brunswick to West Heidelberg”. 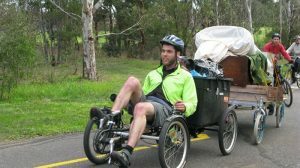 Yes, this was way back in 2009, when Transition Darebin was just getting started – but what an inspiration. 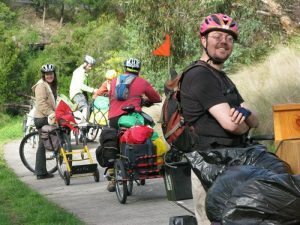 By all accounts it was a great adventure, a lot of fun, and it elicited smiles and waves from amazed pedestrians and drivers. No doubt the house-warming party at the end added to the sense of camaraderie.